Mr. Hamilton’s commitment to construct 110 homes within 6 months of the ground breaking is on schedule. Construction Progress of the Unity Housing Solution Program. 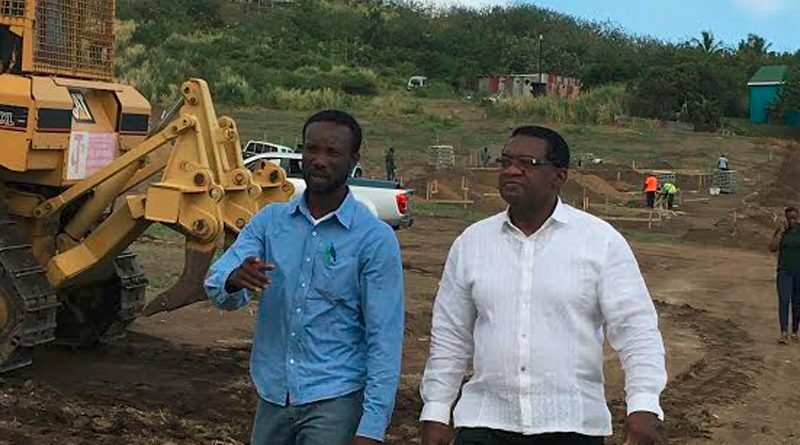 35 lots have been cleared to commence construction in nine (9) areas throughout the country.